1 YRS Yiwu Xipu Household Products Co., Ltd.
3 YRS Shantou Chenghai Mingsite Trade Co., Ltd.
3 YRS Shantou Ocean Toys Co., Ltd.
2 YRS Quanzhou Junfa Electronic Technology Co., Ltd.
3 YRS Shenzhen Howshow Technology Co., Ltd.
1 YRS Jinhua Xinli Magnetic Industry And Trade Co., Ltd.
4 YRS Shantou Kunyang Trading Co., Ltd.
2.Exercise the kids ability to respond, ability to coordinate. 3.Safety nice packing 4.Carefully check every product accessory,even the little parts. 5.Can be used in family game, friend party, as a gift and exercise abilities. 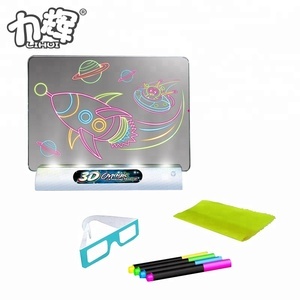 2018 3D LED Drawing Toy With Light & Kids Magic Writing Board Item NO. 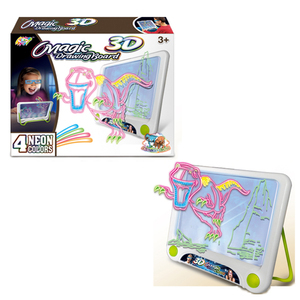 Packaging & Shipping 2018 3D LED Drawing Toy With Light & Kids Magic Writing Board Packaging: 1 set /Color Box: 72 sets / cartons. Our advantage is offer excellent quality with reasonal and competitive price,fast but economic shipping cost to help our clients creat more value. 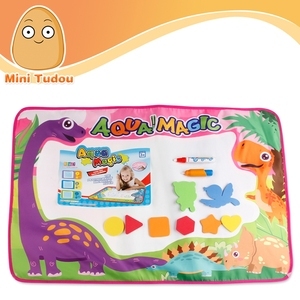 2 YRS Shantou QST Toys Co., Ltd.
Alibaba.com offers 13,698 magic board products. About 10% of these are drawing toys, 5% are memo pads, and 1% are flakeboards. 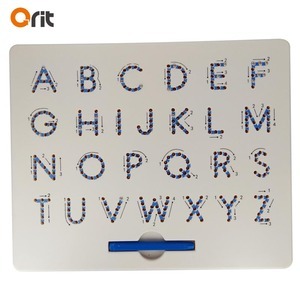 A wide variety of magic board options are available to you, such as plastic, paper. 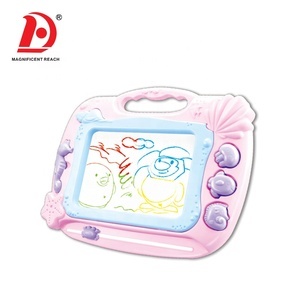 You can also choose from drawing board, drawing toys set. As well as from abs, pp, and pvc. And whether magic board is free samples, or paid samples. 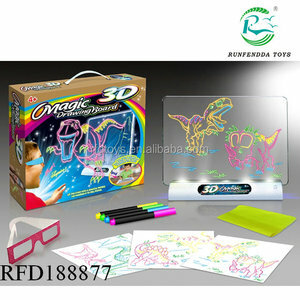 There are 13,698 magic board suppliers, mainly located in Asia. The top supplying country is China (Mainland), which supply 100% of magic board respectively. 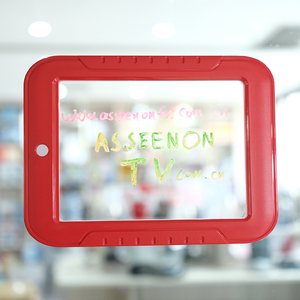 Magic board products are most popular in Domestic Market, North America, and Southeast Asia. You can ensure product safety by selecting from certified suppliers, including 3,924 with ISO9001, 936 with ISO14001, and 801 with Other certification.